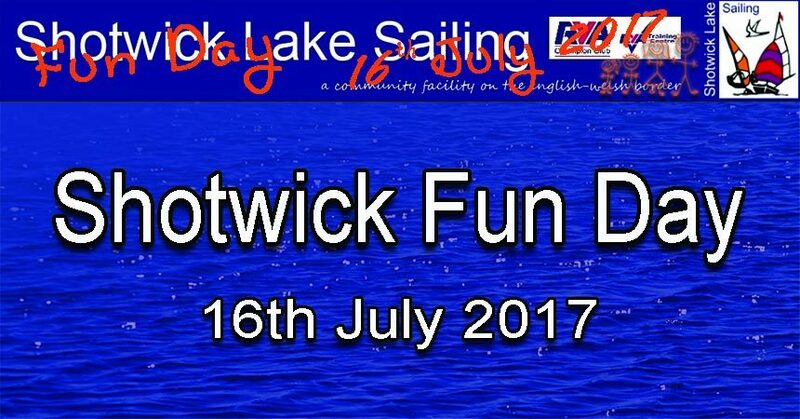 We would like to invite you to attend our forthcoming Fun Day at Shotwick Lake on 16th July 2017. 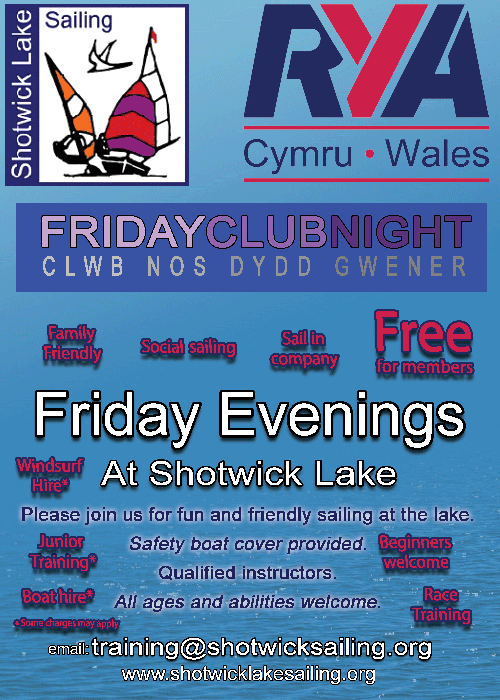 This is a great opportunity to take part in some water based fun and to meet other members at the club. 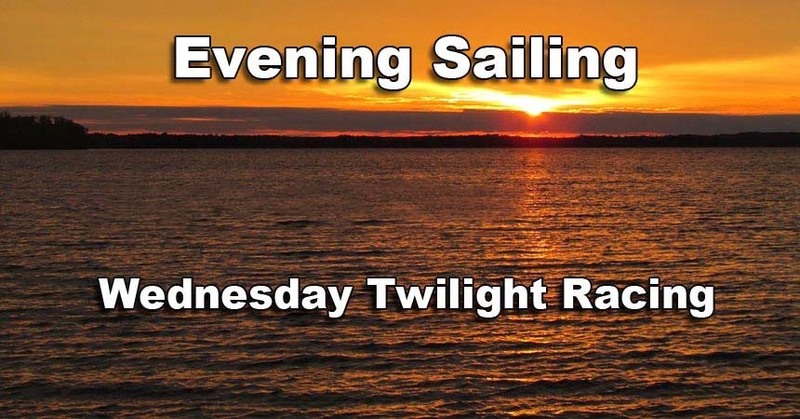 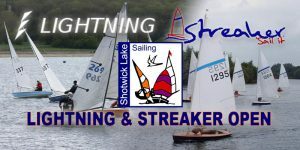 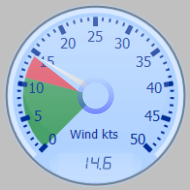 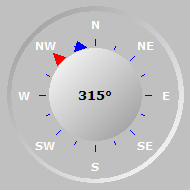 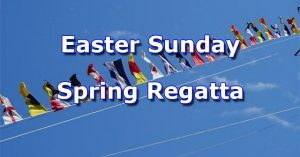 Normal Sunday racing is giving way to some relaxed fun activities so there is no requirement to be an experienced sailor to take part.